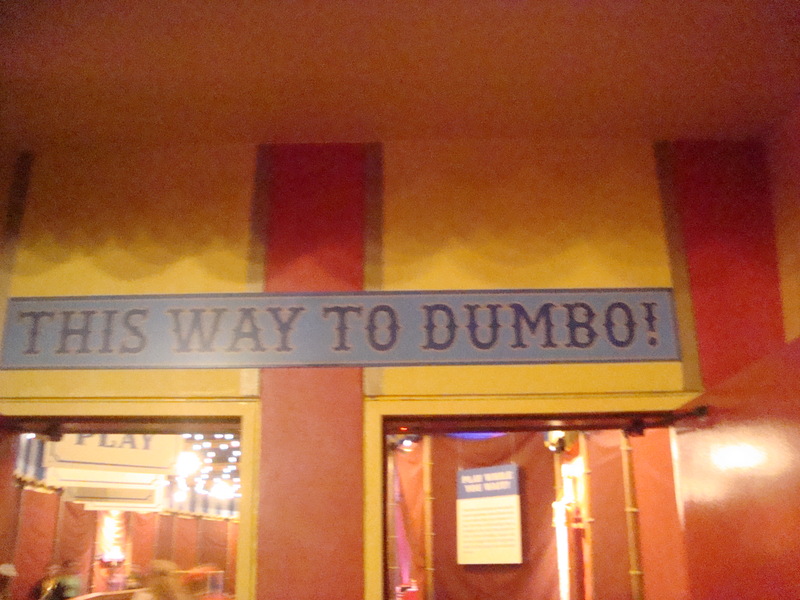 The Dumbo Double Dare is 80 Days away!! Eighty Days! 12 weeks out. To get ready I am following the Hal Higdon Intermediate Half Marathon Training Program – Today was a rest day!! Woot!! The real work starts tomorrow and I am really very eager to wake up at 4:30 tomorrow and get out there. In the rain, probably. But I’m really super excited!! Part of my cross-training will be getting back into the Hot Room at my Bikram studio – this will help keep me stretched out and hopefully keep me from getting injured! And the schedule works pretty well with races that I’ve already registered for so that’s some additional incentive. 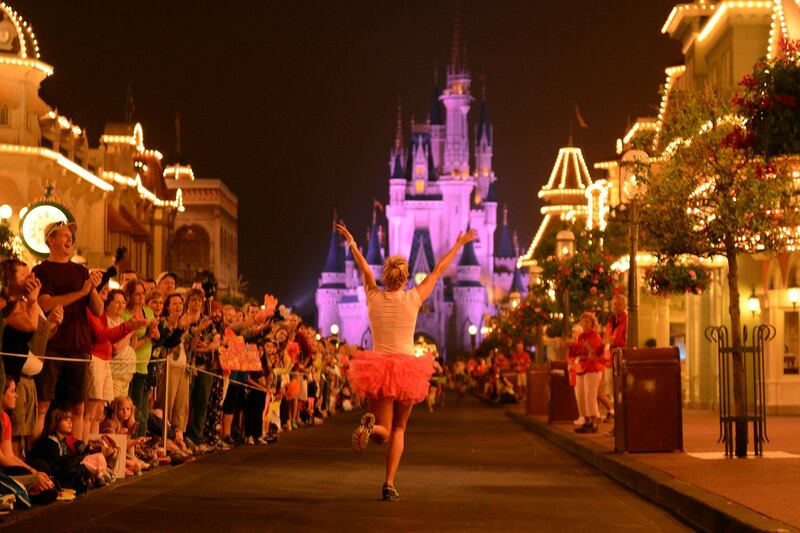 And, in case you weren’t one of the lucky ones who got into the runDisney Princess Half Marathon or the Glass Slipper Challenge through pre-registration, full registration opens tomorrow for the remaining spots! A great way to be prepared is to set up an account at Active.com if you don’t already have one – this way, all your personal information will fill in automatically. Also, your bib for Princess is themed to one of the Disney Princesses so you might want to start thinking about who you’re gonna rep on race day! And, if you are still not completely convinced that this is the kind of fun you like, watch Julie’s video – from Run.Walk.FASTPASS.Repeat – then tell me this doesn’t look like a really great time!! So get ready to get your tiara and glitter on!!! It’s a weekend you’ll never forget! !